And yes, sometimes you grab it and it sets off a chain of events that lead to your almost-death, but sometimes you strike gold. The current thrill of Egyptology? The search for Queen (Pharaoh) Nefertiti’s tomb. During the past few months and excited buzz has spread across Egypt and throughout the rest world at the possibility of finding the lost queen of Akhenaten. Egyptologist Nicholas Reeves has come up with a theory that has rocked the world of Egyptology, and could lead to one of the biggest Egyptological discoveries of this century. Reeves’s current investigations in the Tomb of Tutankhamun are based on the theory that the pharaoh Nefertiti is buried within a large chamber currently concealed behind a wall in the tomb of King Tut. Recent infrared scans of the tomb completed by Reeves’s team suggest that a chamber may indeed be hidden behind its walls. A team of scientists utilized infrared thermography to scan the wall, looking for changes in temperature in various sections that would allude to the presence of a separate chamber. Nick Reeves has further found evidence that the famous mask of Tutankhamun was not intended for the boy-king, but for the pharaoh Nefertiti. When the mask was damaged and subsequently removed from display for conservation, a deeper analysis of the mask was possible for the first time since its discovery by Howard Carter. Reeves’s analysis brought to attention that near the cartouche identifying the mask as belonging to Tutankhamun, the remnants of the cartouche of Nefernefruaten remain, insinuating that the mask was intended first for Nefertiti and adding greater evidence to Reeves’s hypothesis of the hidden chamber within Tutankhamun’s tomb. 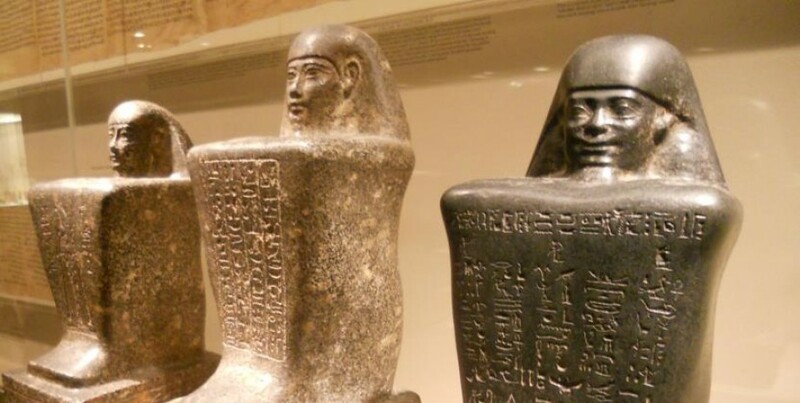 While many are ecstatic about the potential for this great of a discovery, Dr. Zahi Hawass, arguably the most famous Egyptologist of our time, believes that this hypothesis has no footing. Dr. Hawass said in a New York Times article “I can smell a discovery, and this is no discovery at all.” Hawass has said he will never allow an excavation to take place since it will involve the destruction of the walls of King Tut’s tomb, but Reeves and his team fight on. And wouldn’t we all? If there was even the slightest chance of finding that hidden, golden treasure? Wait…what’s that Indy? Look out for the boulder?! Nicholas Reeves, “The Burial of Nefertiti (? )” Amarna Royal Tombs Project. Paper No. 1, 45. Nicholas Reeves, “The Burial of Nefertiti (? )”, Amarna Royal Tombs Project. No. 1, 2015. 50.